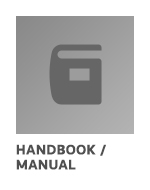 Handbook / Manual / Guide by Society for Protective Coatings, 01/01/2002. 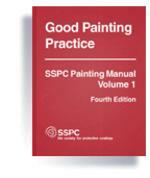 Handbook / Manual / Guide by Society for Protective Coatings, 01/01/2011. standard by Society for Protective Coatings, . standard by Society for Protective Coatings, 2012.
standard by Society for Protective Coatings, 2011.
standard by Society for Protective Coatings, 2010. Handbook / Manual / Guide by Society for Protective Coatings, 01/01/2016. standard by Society for Protective Coatings, 01/12/2015. 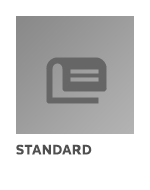 standard by Society for Protective Coatings, 04/15/2013. standard by Society for Protective Coatings, 06/01/1991.